There has been no shortage of rumors with regards to Huawei’s latest and upcoming flagship phones – the Huawei P30 and the Huawei P30 Pro. As the launch for both the phone nears us, we already have an idea as to what we can expect from both the devices coming from Huawei. And now, with the recent events in mind, we have also found out that the pre-sales for the Huawei P30 phones will commence starting the 27th of March. 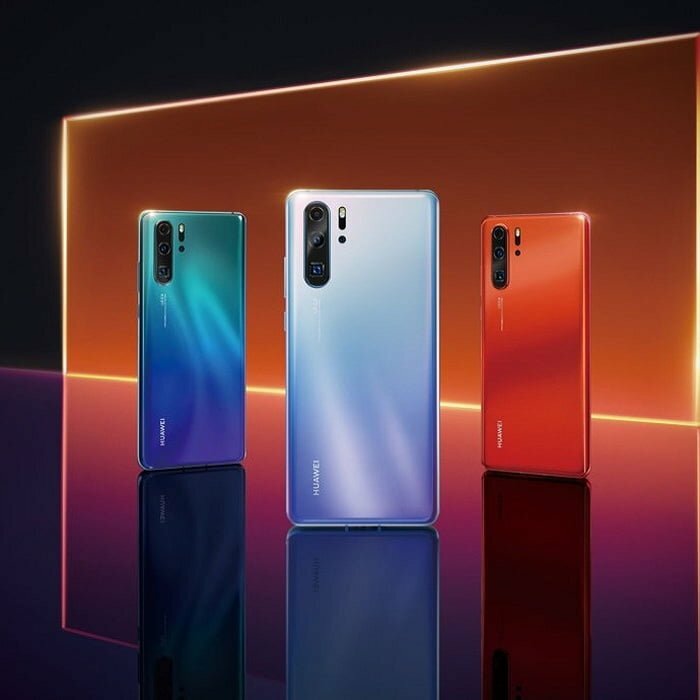 With regards to the latest information flowing from Huawei’s official Weibo account, the flagship – Huawei P30 will be made available for Pre-sale starting at 00:00 on the 27th of March. 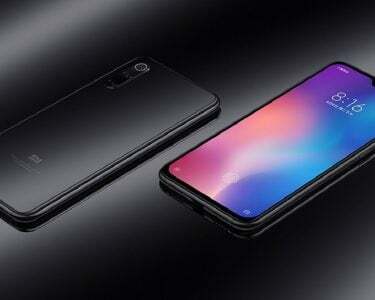 In addition to all this, the Chinese brand has also once again wasted no opportunity to tease the phone’s super zoom capability along with the announcement of the Pre-sales. The Huawei P30 is set to feature with a 6.1-inch OLED display with a resolution of 1080 x 2340 pixels. Furthermore, the device also boasts an aspect ratio of 19.5:9. 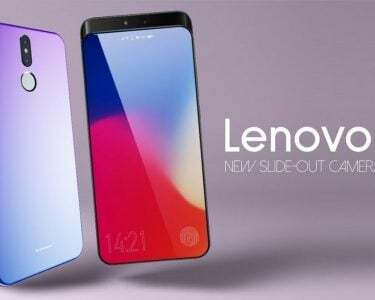 The phone has the presence of a triple camera setup on the back, while it will feature with 6 gigs of RAM along with 128 gigs of internal storage. As far as the talk for the battery goes, the phone will support a battery worth 3500mAh. 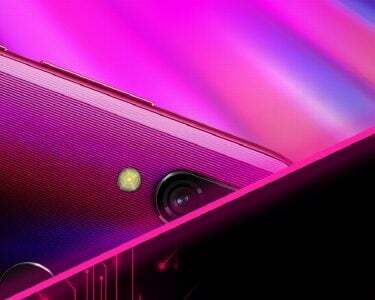 While the commencement for the Pre-order sales will begin on the 27th of March, the highly anticipated series from Huawei will in fact go official on the 26th of March, in an event which is said to take place in Paris. This means that only few days are left till we finally get to see both the phones officially!